Robert DellaFave is involved in the legal New Jersey online gambling industry in a number of ways. 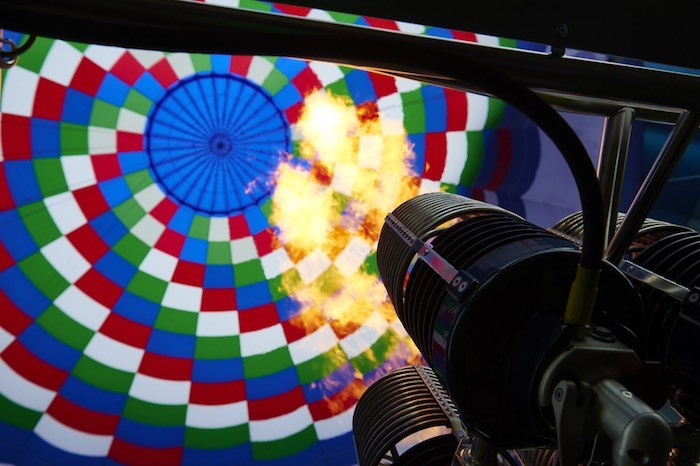 Not only does he contribute to a variety of online gambling publications focused on regulated US online poker and online casino sites, he is also a game designer. GameCo is going all-in on skill-based casino gambling. The startup is trying to raise $20 – $30 million for product development and market expansion. There’s at least one gaming manufacturer that has designs on bringing real-money skill-based gaming to the masses. And it wants to do so in an expedited fashion. GameCo, the pioneer behind the first video game gambling machines (VGMs) in the US, is seeking an additional $20 to $30 million from investors. The funds will be used to expand into new markets and to build upon the company’s suite of products. Those products currently consist of three completed games, with at least two more in development. The New York-based company has already established a foothold in the land-based Atlantic City casino market, where it has received mixed results. GameCo first hit the scene in November, when its flagship first-person shooter Danger Arena debuted at Harrah’s Casino in Atlantic City. Terminals were added at two other Caesars affiliated properties — Caesars Casino and Bally’s Casino — in relatively short order. Tropicana Casino, also in Atlantic City, became the fourth Boardwalk property to invest in Danger Arena. In December, nine terminals were added to the recently renovated property, bumping the total instances of the game to 30. Reactions to the new product tended toward apathy. This is presumably because first-person shooters don’t resonate with the average casino dweller, who tends to be on the older side and preferences casual games. Granted, GameCo’s products are designed to engage millennials, but that demographic has proven a tough nut to crack. Despite the lukewarm reception, GameCo — which has raised nearly $10 million in two previous funding rounds — did not rest on its laurels. In February, the manufacturer installed its second game, a Match-3 venture titled Pharaoh’s Secret Temple, in the same four casinos that Danger Arena calls home. The casual-friendly game has performed more admirably, but has hardly taken the world by storm. Whereas Danger Arena has consistently been a below average performer, Secret Temple has trended closer to average. Why do we like Virgin? 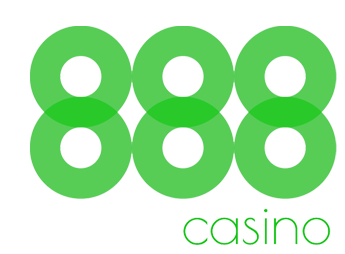 Simply put, it has some of the best online casino promotions around. Combined with a wide selection of exclusive games, an intuitive layout, and that $100 cashback offer for new players, there’s no reason not to give Virgin NJ online casino a try. First Atlantic City, then the world? In addition to releasing upwards of 10 games this calendar year, GameCo has visions of landing in more lucrative markets. Just last month, the company received certification from Gaming Laboratories International to sell its products in multiple regions that permit real-money slot machines. The company is currently in pursuit of a gaming license in Nevada, so that it may offer its products on the heavily trafficked Las Vegas Strip. In Vegas, GameCo won’t be the first skill-based game provider. Konami assumed that mantle when it premiered Frogger: Get Hoppin’ at the LEVEL UP entertainment lounge inside MGM Grand. It will however, likely be the first company in Vegas dedicated to skill-based gaming exclusively. Beyond Vegas, GameCo plans to debut its products in Connecticut casinos in the near-future. It has expressed desires to enter the Asian-gaming market via Macau. Are GameCo products destined for the NJ online casino market? Skill-based gaming feels as though it would be a natural fit for the NJ online gambling market. Studies have shown that the average online gambler in NJ tends toward the younger side, with ages 25 to 44 being the most represented group. This meshes with the demographic GameCo products have captured — 60 percent of players are under the age of 40. However, to date, there’s been no indication from GameCo that it will actively pursue the regulated US online gambling marketplace. Admittedly, porting its products to online would present some difficulties. Namely, the games would have to be tested for all sorts of controller configurations. There’s also the concern that the NJ online casino market, while growing at a blistering clip, is still too niche. Last year, the market generated $170 million in revenue, compared to $2.4 billion for land-based casinos in Atlantic City. Yet, if the industry’s online vertical continues to grow at a torrid pace, GameCo will be hard pressed to ignore it — especially if the costs of creating online versions of its products are magnitudes lower than developing physical cabinets. 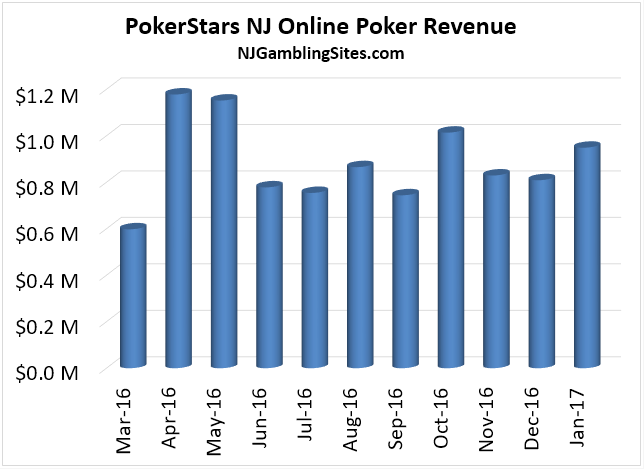 The arrival of PokerStars hasn’t really done much to uplift online poker cash game traffic in NJ, but it has helped in just about every other area. Well it’s official: PokerStars NJ has now been a part of the NJ online gambling industry for over a year. Unfortunately, the entrance of the world’s largest operator hasn’t meant much for the market’s piddling online poker cash game traffic. That is roughly in the same place now as it was when PokerStars opened its doors last March. But that’s doesn’t necessarily mean the industry hasn’t made strides in the past 12 months. 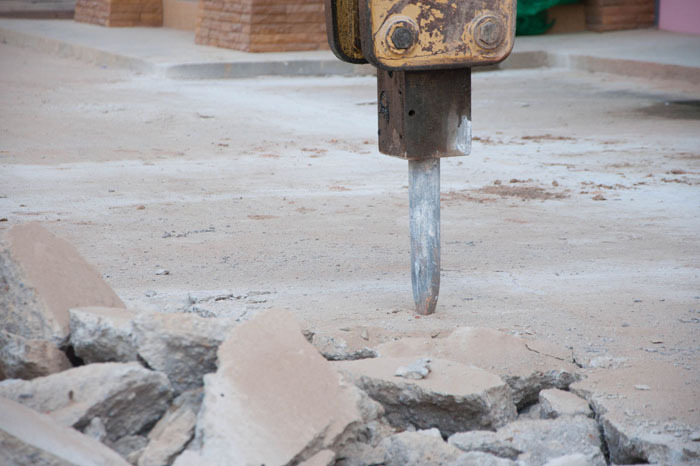 They’re just in other — and some would say more integral — areas of the business. According to Poker Industry Pro via PokerScout.com, NJ online poker cash game traffic was sitting at an average of 316 concurrent players in the week leading up to PokerStars’ March 16, 2016 arrival. During that same timeframe this year, liquidity hovered right about 350, marking a 10.8 percent increase. However, this uptick must be taken with a grain of salt. PokerStars is in the middle of hosting a month-long 1st Year Anniversary Special event. More than one event on the schedule encourages players to mix it up at the cash game tables, thus artificially inflating liquidity. Not to mention, cash game volume has tumbled over the past week — presumably due to PokerStars shifting its promotional focus back to tournaments. In the past seven days, rolling seven day averages have plummeted from 345 to 308. There was a big uptick in liquidity from mid-March to early April 2016, that did not occur the year prior. This surge was precipitated by the entry of Stars. The seasonal swoon was more dramatic, but because liquidity was starting from a higher point, it never dipped below its 2015 low point. The 2015 seasonal uptick began in early November. Last year, we had to wait until early December for traffic to really pick up. Suffice it to say, once the novelty of PokerStars’ entrance wore off, there hasn’t been much to get excited about on the cash game front. Little to no positive movement has been the story. In terms of gross gaming revenue, PokerStars has had a more significant impact, as industry revenue is up 13.8 percent in the past year. Of course, much of those gains can be attributed to the site’s highly publicized return. But even still, there hasn’t been a month in the past year in which industry revenue hasn’t grown by at least five percent, with eight-percent growth or higher a common occurrence. These figures carry even more positive weight when one considers that during the year prior, year-over-year revenue was down in 11 out of 12 months, and by double digit margins in eight of those months. So how exactly did the industry manage to generate so much more revenue when cash game traffic was relatively flat? The short answer is that cash game traffic isn’t everything. That is especially the case nowadays, when operators must rely on a variety of formats to keep their heads above water. On the chart, notice the large spike in October. That month, year-over-year revenue shot up 24.9 percent. It just also happened to be the same month that PokerStars ran it’s $1.1 million+ guaranteed NJCOOP. Never before has a single tournament series had such a profound impact on industry revenue. PokerStars’ ability to draw tournament traffic during its one-off events is clearly one of the operator’s biggest strengths. And there’s no reason to believe this we won’t see similar upticks when it hosts events of this nature going forward. 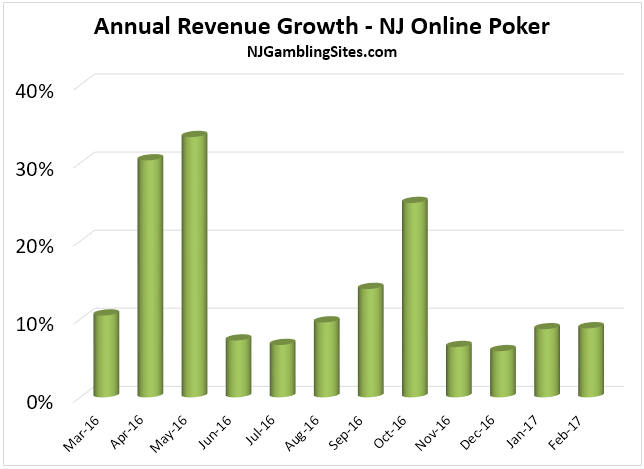 One of the primary reasons why revenue climbed by a larger percentage than cash game traffic is because PokerStars introduced its popular Spin & Go format to the NJ online poker market. We can’t pinpoint how much revenue these slot machine/poker hybrid games generate on a monthly basis. But we can say that with clarity that’s Spin & Go’s are both the highest raked game that PokerStars offers. It’s also the format that runs with the most regularity. If that’s not a profitable combination, then nothing is. PokerStars has helped the industry grow in ways that aren’t measured on revenue charts, namely via its live events. In 2016, PokerStars collaborated with its online gambling partner Resorts AC on two occasions. The first, RunItUp: Resorts Rumble, occurred just two months after PokerStars launched, and was designed to be more of an introduction than a full-fledged tournament event. The second, PokerStars Festival Resorts (Oct. 29 – Nov. 6, 2016) focused more on tournaments, but attempted to engage players via a variety of other events. Unfortunately, not all that many players showed. This was no fault of PokerStars, who clearly pulled out all the stops. Instead, it was more a reflection on the average Resorts gambler, who may not be overly familiar with poker because Resorts doesn’t have it. Despite the poor attendance, both of these events pushed the online poker awareness needle in the right direction. Any continued efforts could result in even greater awareness, and subsequently increased revenue for both PokerStars NJ and Atlantic City in general. PokerStars is celebrating its mostly successful first year in the NJ online poker industry with a variety of promotions, aimed at players of all types. As difficult as it may initially seem to believe, PokerStars has now been operating in the New Jersey online gambling market for nearly a year. It’s been a somewhat bumpy ride for the operator, marked by a tremendous start, followed by an elongated hangover period and brief intervals of resurgence. But throughout it all, PokerStars has remained the online poker industry’s top revenue generator, and has an additive impact on the market. To celebrate these wins, the operator has rolled out a full menu of promotional delights, many of which will span the entire month of March. 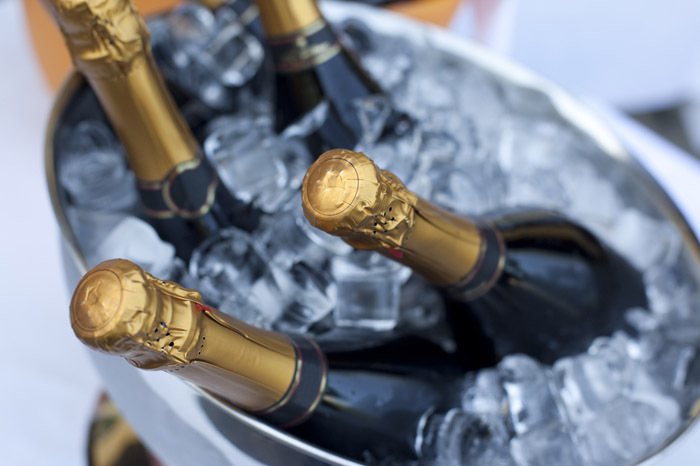 One of the best welcome packages for new online poker players has returned. From now until April 2, PokerStars players that make their first deposit of $20 or more using the bonus code FREE50 will receive a $30 cash bonus and $20 worth of tickets to try out the site’s poker/slot hybrid format, Spin & Go’s. In addition they’ll also win a ticket to a $5,000 Depositor Freeroll event, and one million play money chips. There are no clearance requirements associated with the cash portion of the bonus, rendering it a true 150 percent cash-back deal. In terms of monetary value, it may not be the best welcome package the NJ online poker industry has on display, but it’s certainly one of the most attractive. PokerStars has also rolled out a reload offer (bonus code CASHMEGA) that awards players who deposit $30 or more with a cash reward. Unlike the overwhelming majority of online poker reload offers, there are no wagering thresholds associated with this promotion. Players are free to cash out their bonus immediately. The average value of this offer works out to $15.38, which is a bit better than a straight 50 percent cash-back deal. That’s still not nearly as lucrative as the first-time deposit bonus, but solid for a promotion that asks virtually nothing of players. CardHunt makes a reappearance this month. The promotion awards players that complete a daily poker puzzle with random prizes, up to $3,000 per day. However, most players will win just a couple of bucks. This offer runs from March 6 – April 2. NJ City Series: This tournament series, which starts on March 19 and runs through March 26, consists of 10 MTTs and guarantees at least $150,000 in prize money. What’s interesting is that the series follows a pattern, with each subsequent event boasting a higher buy-in and guarantee than the last. Buy-ins range from $5 to $400, and the guarantees cap out at $50,000. Big Sunday: The festivities conclude on April 2. On that day, PokerStars will double the guarantee of its flagship tournament (The Sunday Special) from $50k to $100k. All other Sunday Majors will see their guarantees increased by 25 percent. Excluding the period immediately following launch, PokerStars had its best months in October and January. These just happened to be the two months that PokerStars hosted one-off tournament series. The revenue uptick in October came as little surprise, as that was the month the operator ran its historic $1.1 million+ NJCOOP. January’s performance was more of an anomaly, as the Winter Series guaranteed just $275k, spread across ten events. Its overwhelming success was a testament to the ability of PokerStars to attract players to the tournament tables. This month’s tournament series is even smaller, so it likely won’t have the same financial pull. But combined with the site’s other offers, the result should be an above-average March for PokerStars. Notably, PokerStars also leads the industry in the cash-game traffic department, and its margin is on the upswing. According to Poker Industry Pro via PokerScout, seven-day rolling averages on Stars are currently 146, compared to 127 for WSOP / 888 NJ. For the most part, WSOP NJ has rolled out a promotional schedule that mimics its previous efforts. But there are a few little extras worth checking out. The live World Series of Poker may still be a few months off, but that hasn’t stopped WSOP New Jersey from upping its aggression. Much to the delight of players, the site has unveiled a laundry list of March promotions, most of which will look at least vaguely familiar to site regulars. 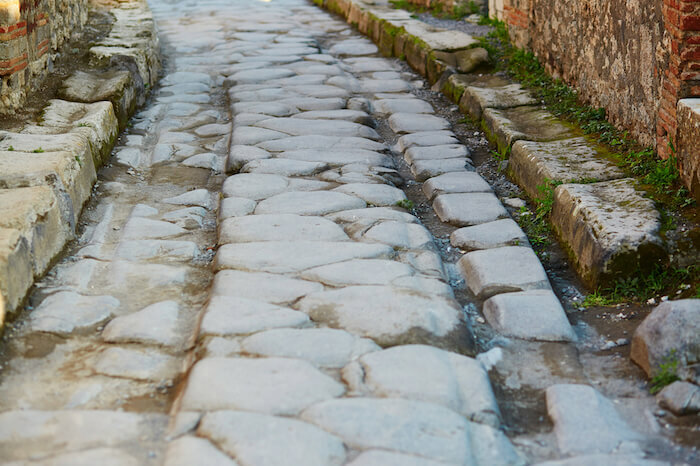 However, sprinkled among the old standbys is at least one infrequent event that should help draw higher than average traffic to the tournament tables. Here’s a look at the best of the bunch. Players that want to win big prizes WSOP NJ, but who don’t necessary have the roll to play in the site’s high buy-in tournaments, will relish this one. From March 12-19, the site is hosting the Mini Fest of Poker — a string of eight guaranteed tournaments where the highest buy-in is $10. The guarantees for these tournaments are admittedly on the lower end, ranging from $150 to the low four figures, but the rebuy and add-on formats could facilitate an increase to these prize pools. 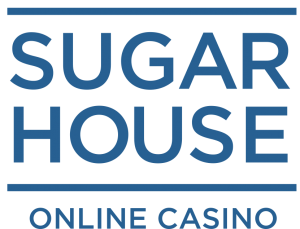 The highlight event occurs on March 19, when players have a chance to parlay $10 into a sizable slice of a guaranteed $2,000 prize fund. Also on the schedule is a pot-limit Omaha event (March 13), where the price of entry is just a mere $2. This presents a rare inexpensive opportunity for players to learn an alternative format. There is no shortage of satellites this month. For just $1 players can parlay their way into the site’s Warriors’ Opening Strike — a $50 buy-in, $10,000 guaranteed tournament that runs every Sunday at 4 p.m. The top prize for this event usually comes in somewhere around $3,500. As an added perk, satellite winners are granted the flexibility to use their ticket on any $50 buy-in event. On the high end, WSOP NJ is offering satellites to its Tuesday Showdown, a mammoth $15,000 guaranteed re-entry event where the price of admission is a steep $500. However, the satellite enables players to win their way in for just one-tenth that cost, $50. Each Tuesday Showdown satty awards a minimum of five seats, so be on the lookout for overlays. But perhaps the most attention grabbing qualifier is the one WSOP NJ will be hosting every week from now until the 2017 WSOP Main Event at the Rio in Las Vegas. On Sundays at 7:30 p.m., players can ante up $500 (re-entry) to try and win a $12,000 WSOP Main Event prize package, that not only includes a seat, but also gifts $1,000 for travel and an additional $1,000 ticket into Event No. 71, the $1,000 WSOP.com Online Bracelet tourney. The online bracelet event is just one of three that WSOP.com in Nevada will be hosting this summer, marking the first time in industry history that multiple bracelets will be given away via the online format. Beginning last month, WSOP NJ has added a nuance to its recurrent SNG Leaderboards promotion. As usual, the best performing sit & go players will split a $3,000 prize pool, spread across three buy-in tiers and 30 players per tier. The twist is that at the end of each leaderboard week, one player in the top 100 on each leaderboard is selected to win half his or her paid rake back for the qualifying period. Interestingly, the mechanism for which WSOP NJ selects the lucky winner is not entirely random (although it may as well be). Instead, the winner correlates to the cents spot for the price of gold for the day — hence the Gold Rush name. For instance, if the price of gold ends at .76 on the qualifying day, the 76th spot on the leaderboard will win the Gold Rush component of the promotion. There’s still time to get in on this week’s leaderboard rush, which runs from February 28 – March 6. WSOP.com NJ, and its partnership with 888Poker, means the two sites can share a player pool. That’s a huge positive for poker players looking for a game. Yes, WSOP.com’s interface is a bit outdated, but it’s reliable and stable. And now that WSOP integrated its player rewards program with Caesars Total Rewards, players have every reason to sign up at WSOP.com NJ. Where does WSOP NJ stand in the market? Currently, WSOP NJ’s cash game traffic trails that of industry leading PokerStars, but the margin is small. According to Poker Industry Pro via PokerScout.com, PokerStars boasts a rolling seven-day average of 146 players, versus 140 for WSOP.com. However, the script may flip shortly, as PokerStars’ Cash Game Quests promotion comes to a close on March 5. The two have been embroiled in a fierce competition for the cash game market lead dating back to last May. That said, PokerStars regularly beats out WSOP with regard to monthly gross gaming revenue. PokerStars’ promotional strategy hasn’t exactly captured the attention of NJ online poker players, which may be why it’s trying an old school reload bonus. Since going live last March, PokerStars NJ has tailored the bulk of its promotional offers toward low volume, net depositing players. Typically, these promos take the form of easy to complete challenges. The reward for completion is usually some form of randomly drawn prize. But with its latest promotional vehicle, it appears the operator has ripped a page straight out of its 2009 playbook. The plainly titled Reload Bonus is a traditional match deposit bonus in which returning players will have the opportunity to temporarily earn additional rakeback. Rakeback: Now that’s a term we haven’t associated with a PokerStars promo in a while. But will this old-school offer be able to alter PokerStars NJ’s downward trajectory? In terms of the fine print, this offer is about as straightforward as it gets. From now until February 19, players that make a qualifying deposit of at least $20 using the promotional code NJ500 will receive a 100-percent match bonus. The monetary value of this offer is capped relatively high, at $500. From that point forward, for every 100 VIP Player Points (VPPs) that players earn, they will unlock $5 of their bonus. For the most part, VPPs accumulate at a clip of 5.5 VPPs per dollar paid in rake and tournament fees. At this rate, players would earn 27.5 percent rakeback, on top of what they already earn in accordance with their VIP loyalty tier (up to 30 percent). Players will have 35 days after making their qualifying deposit to clear the bonus. That means a player who deposits the full $500 will have to rake just over $1,800 in a little over a month in order to fully capitalize — a tall task. This offer is only available to players who have made a qualifying deposit in the past. New players are entitled to either a 100-percent match up to $600 that clears at a 50-percent rakeback rate, or $30 free. Will Reload Bonus turn the tide for PokerStars? With Reload Bonus, PokerStars has turned its promotional strategy on its head. Until now, PokerStars has focused squarely on promotions with a randomized payout structure, where the overwhelming majority of players only receive a few bucks for their efforts, but will occasionally score a substantial prize. These promotions typically require players to complete trivial tasks, such as playing in five Spin & Go’s, or mixing it up at the cash game tables for a few orbits. By contrast, Reload Bonus targets the same players PokerStars has written off of late — high volume grinders. This initially comes off as odd, but makes sense in context. PokerStars has watched its cash-game traffic flounder of late. According to Poker Industry Pro via PokerScout.com, 7-day rolling averages have nosedived 30.4 percent since the start of the year. The WSOP NJ / 888 Poker network has once again overtaken PokerStars for first place in the market. Worth noting: WSOP NJ commonly offers reload bonuses, with monetary caps that sometimes exceed $1,000. Traffic on WSOP/888 has held relatively pat since the new year. It’s plausible that the reason the network is able to maintain such high cash-game numbers is because there is more free-flowing promotional money on the site. PokerStars may be trying to mimic the network’s stability with this promotion. It’s yet to be seen if Reload Bonus will provide PokerStars with that much needed uptick. But given the high prevalence of regulars on the site, the prospects look good. In either case, players haven’t responded to the site’s “fun” promotions. PokerStars was due to try something new, or in this instance, try something old. Pala Casino in New Jersey, which recently paid out a six-figure jackpot, is rapidly establishing itself as a premier NJ online casino site. “Wild” may be the most fitting word to describe what happened to one lucky Pala Casino patron earlier this month. 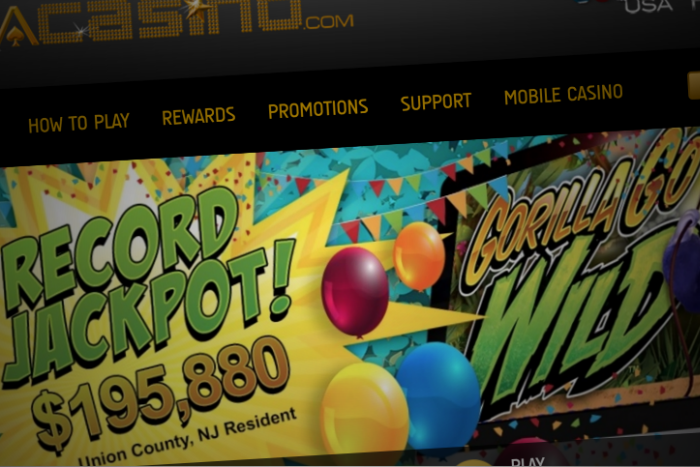 On October 6, it was announced that a Union County resident and regular at the New Jersey online gambling site won a staggering $195,880 jackpot on one virtual spin of the Gorilla Go Wild slot. It was the biggest payday ever awarded by the online casino, which has been successfully operating in New Jersey’s regulated marketplace for nearly two years. I always play the max bet on the game. I prefer 10 spins at the max per spin versus 40 spins at a lower amount per spin. I have been pretty good with this strategy. This year it seems to have worked for me. By playing what’s known as a high-volatility style, players experience much bigger swings, but also position themselves for a massive score. Gorilla Go Wild is already a highly volatile game, so by max betting, players are truly swinging for the fences. The Gorilla Go Wild game has been really good to me. Earlier this year this game gave me another payout of around $40,000. This one was the best payout yet. Gorilla Go Wild is unique in that the game offers better odds to loyal players. To clarify, the more gamblers play, the more “free games” features they unlock. According to information listed at Golden Nugget Casino, the return-to-player starts out at 92.06 percent, but can escalate all the way to 96.51 percent with continued gameplay. The latter figure, which may vary slightly from online casino to online casino, is several percentage points better than what slot players will find at land-based casinos in Atlantic City. One thing I really, really love about Pala is the fast processing of payouts. I will cash out today and the money will be in my bank tomorrow. Everywhere else I play online in New Jersey, when I get a payout it usually takes from 3 days to a week. To have the money that fast gives you a great deal of security. Also, there are a lot of games to choose from and he customer service has just been amazing. When the online casino first launched in November 2014, the general feeling was that Pala Interactive was using the NJ market as a fertile testing ground for an eventual roll-out in California. That reasoning made sense, as the Pala Band of Mission Indians‘ land-based casino is about an hour’s drive from San Diego. But in the past year or so, Pala Casino, which operates under the Borgata AC license, has become a true player in what has become an ultra-competitive market. At least a portion of its success can be attributed to its aggressive expansion. The site now boasts over 150 slots, nine video poker variants, four blackjack games, and five other table games. That’s a far cry from the 90 or so games it launched with, and ranks it ahead of prominent NJ online casinos like Tropicana Casino. 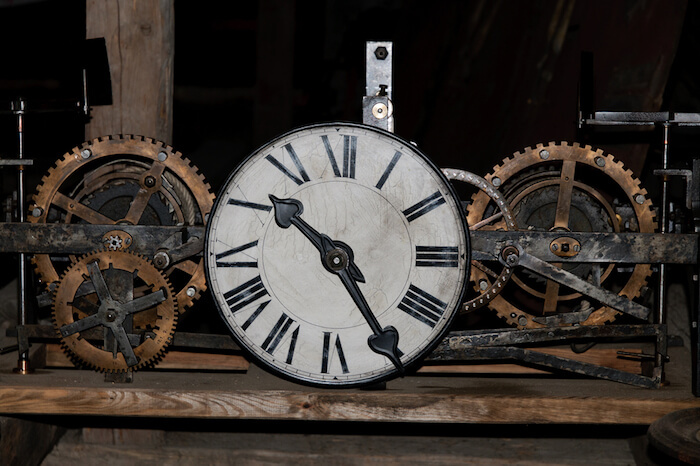 As pointed out by the winner, Pala excels in payout turnaround times and customer service. What isn’t mentioned is the Free Daily Spin, which in our experience, actually pays out on a somewhat consistent basis. The prospect of winning bonus funds on a daily basis undoubtedly attracts players to the site. The site’s daily and one-off promotions are also above average for the market, offering added value to what is already a remarkably fair gambling site.